Turtling Bay Lot 8 – Now $40,000! This .13 acre lot in Turtling Bay has everything you need to start building – Water, Electric and Septic are right to the property. It’s the last lot at the end of a paved road, offering some privacy. 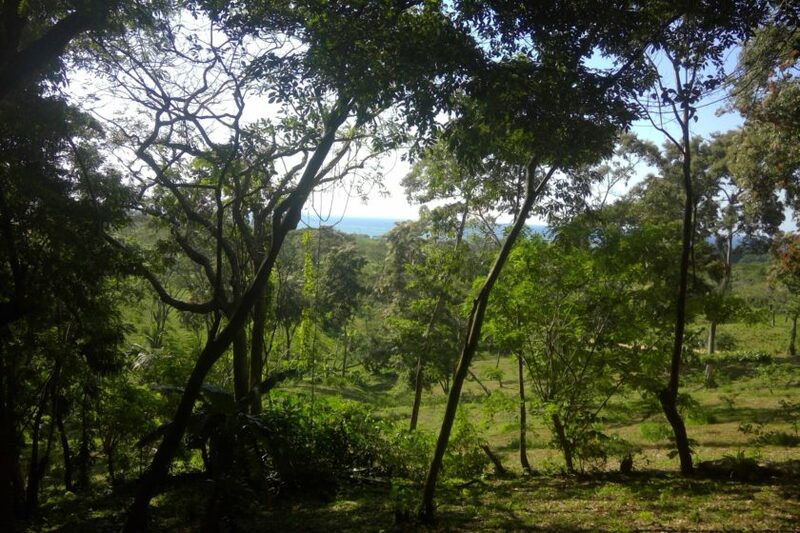 This is a shady lot, with a gentle slope and a beautiful view of the reef on the north shore.